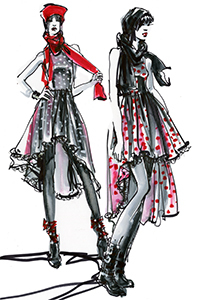 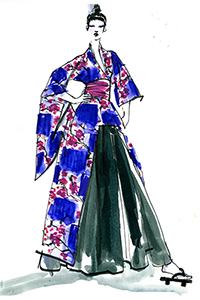 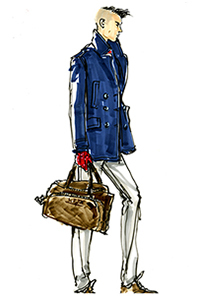 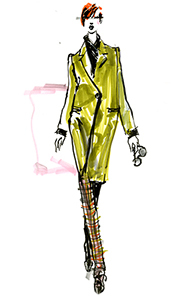 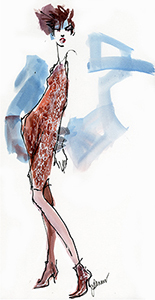 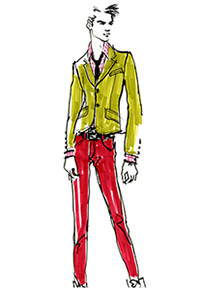 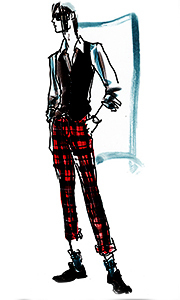 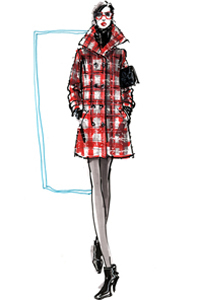 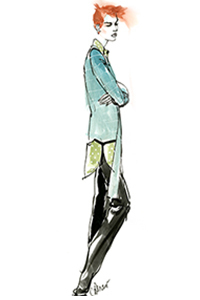 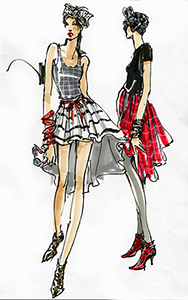 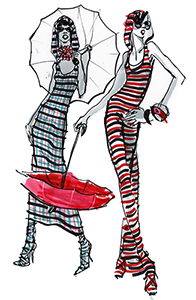 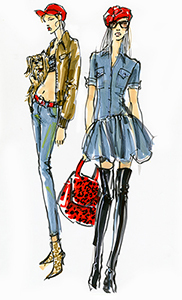 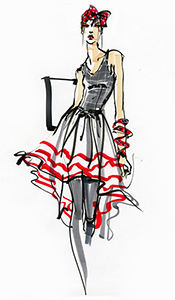 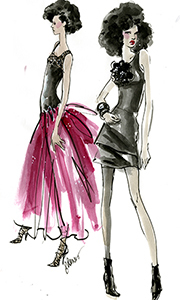 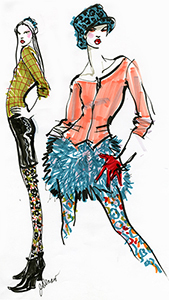 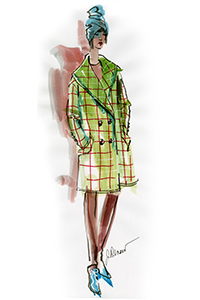 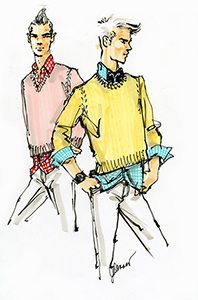 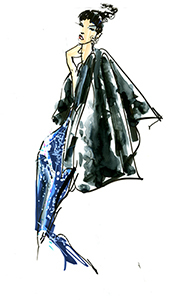 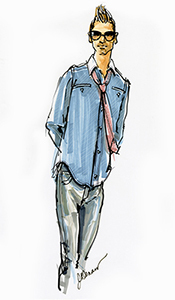 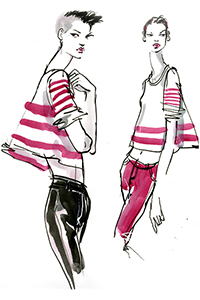 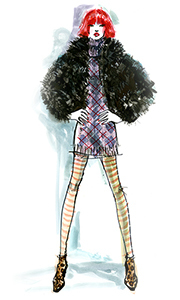 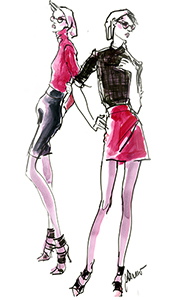 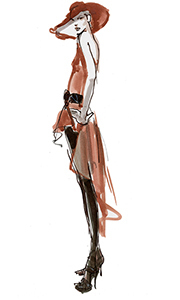 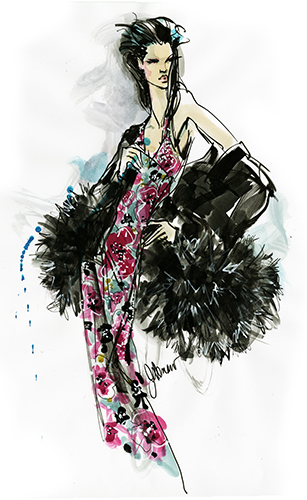 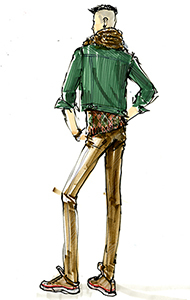 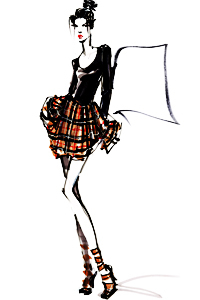 Joseph Denaro illustrator — fashion "editorial" color illustrations. 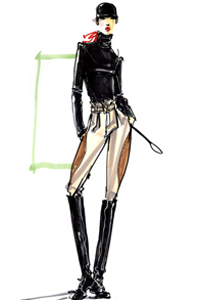 Copyright © by Joseph Denaro. 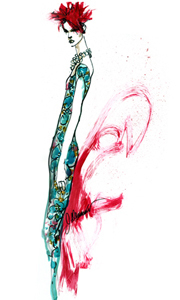 No portion of these images, in whole or in part, may be reproduced in any form without permission of the artist.